DISC GOLF: One of the region's newest sporting attractions is only set to flourish with the Queensland Disc Golf Championships confirmed to be returning. Granite Mountain Disc Golf at Applethorpe hosted last year's event for the first time, and it has been announced that the course will again host, luring some of the sports top player's to the area. Set to be held July 20-21, the competition is another opportunity for course owner, Nathan Lee, to showcase the Granite Belt. "We always had the belief that any time we could host it we want to,” Mr Lee said. 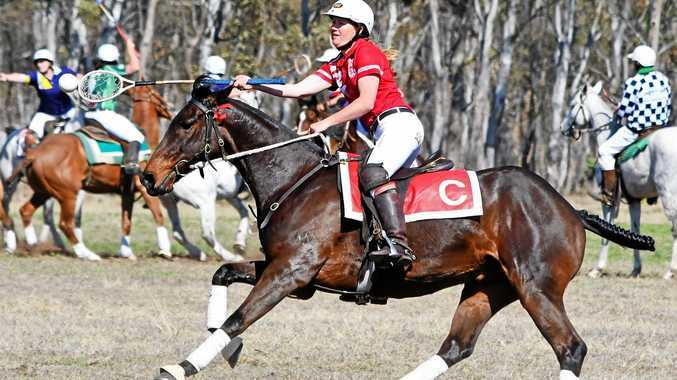 Following last year's event, Southern Downs Regional Council put some question's to Mr Lee. He's had to change the land use purposes and do several things to comply, but things are back on track again. "Was a big battle getting the land use changed to sporting and recreation. Council came and inspected and were quite happy with safety aspects of the course,” he said. There's still a few boxes to tick but Mr Lee can now focus on July's event. They'll welcome some of the nation's best player's to the area to compete. Australian champion, Patrick Robinson, was the first to put his name down for the event. Fifty player's took to the course last year, with Mr Lee hopeful of a few more. A post-competition survey last year demonstrated the event's profitability for the region. He believes it brought in, in excess of $20,000 into the area. 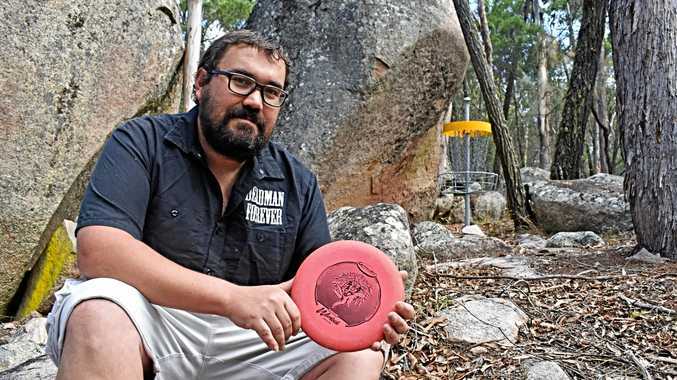 With the Polocrosss World Cup right around the corner in Warwick, Mr Lee says he believes disc golf can be Stanthorpe's quirky venture. "That's their quirky thing they do. I'd love disc golf to be Stanthorpe's thing one day so it sort of becomes a known destination for it,” he said. He's been pleased by local support and sponsorship, but is always eager for more. Visit their Granite Mountain Disc Golf Facebook page to find out how you can help or sponsor the event.